It's pretty clear to anyone that I am a Crazy Dog Lady...and I'm pretty proud of it too! Bring a little extra magic and sparkle to Christmas Eve, making everything a little more special and last even longer. 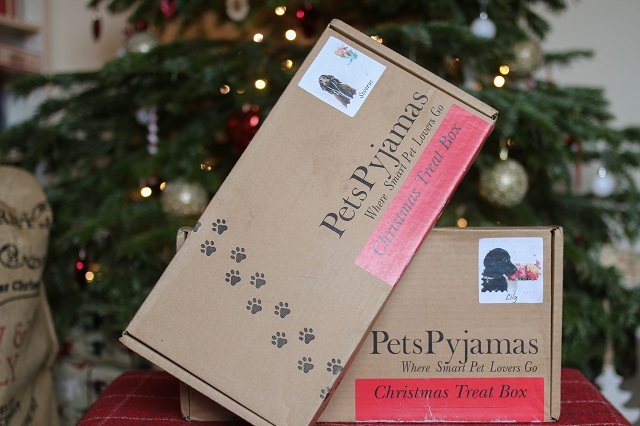 A box full of goodies, treats, games and toys, making the night before just as magical as Christmas Day itself. Perfect attire for an evening of festive fun and even more so over the whole Weekend and Christmas week. 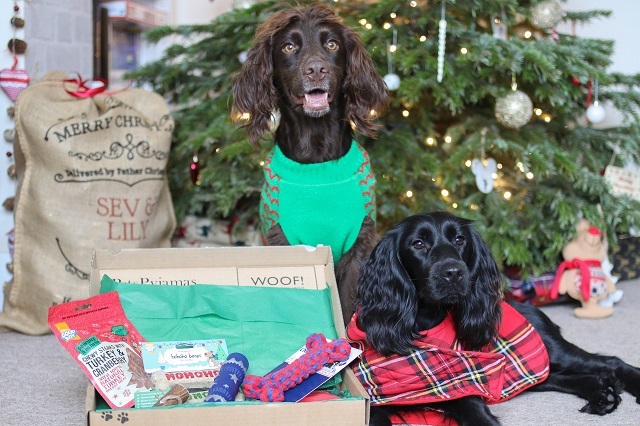 There is a wide range of dog treats available and so many of them bring out special edition Christmas flavours too. 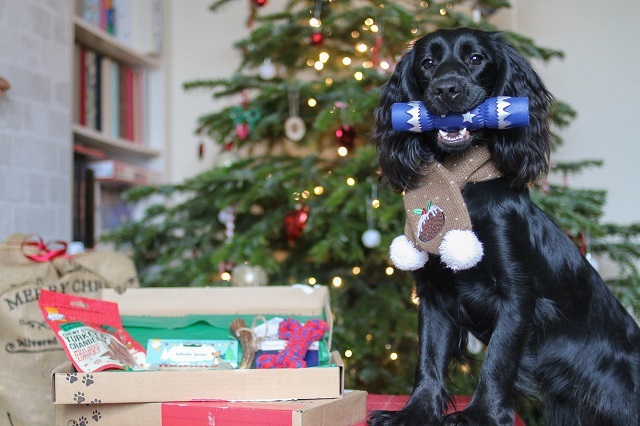 Treat games can be fun and something to get out during Christmas when the dogs maybe left out a little, as well as antlers that will keep them occupied for a long time. 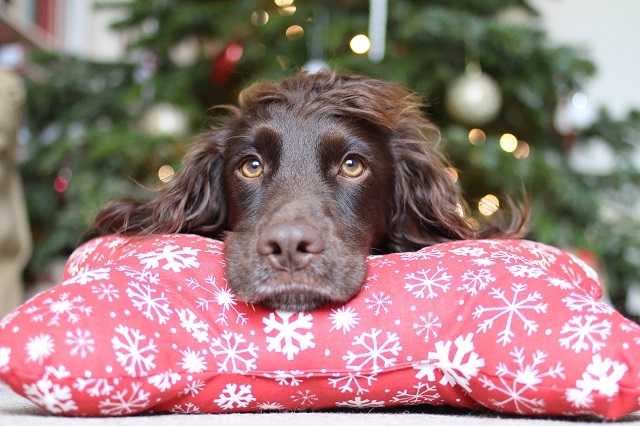 Get the pooch clean and smelling fresh for all the family and friends that you'll see over Christmas, a pamper session will make for a super snuggly night. Balls and anything that squeaks are Sev and Lily's favourite, but a really soft toy is great for cuddling and curling up with too. 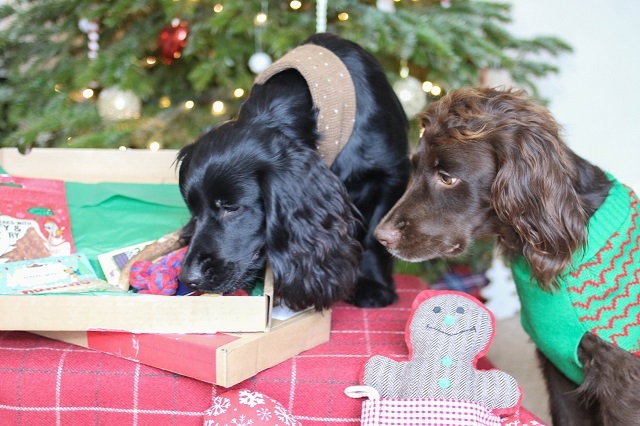 Mind games and interaction games can be really fun, this will keep your dogs brain occupied when they have to wait a little longer for the Boxing Day walk.